Feel free to share it with friends, colleagues and family and leave a review if you’ve been to a class! 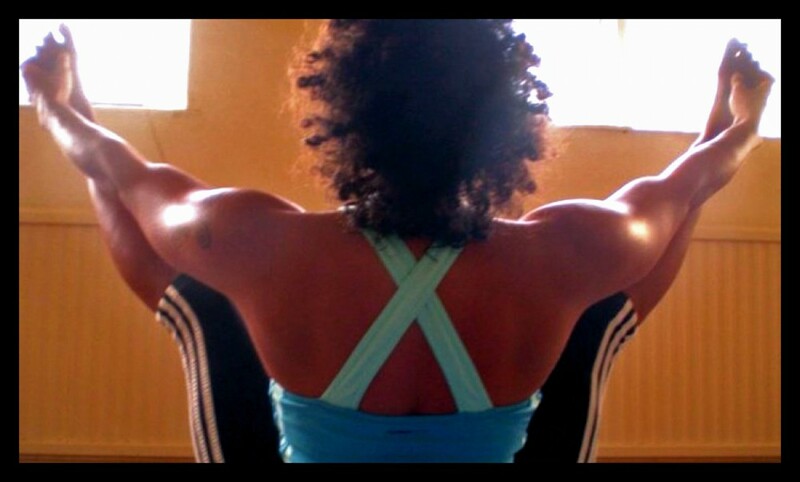 This entry was posted in ashtanga, east london, one-to-ones, small classes, the mill, walthamstow, yoga by josettayoga. Bookmark the permalink.